The Football Association of Wales has confirmed that they have rejected an approach from Premier League side Hull City, for manager Chris Coleman. Former Coventry City manager Coleman, 46, signed a new two-year contract with Wales back in May, before famously leading the Dragons to the semi-finals of Euro 2016 – their first major tournament in 56 years. Hull City are still on the lookout for a new manager to replace Steve Bruce who stepped down from his role last month after leading The Tigers to promotion from The Championship. 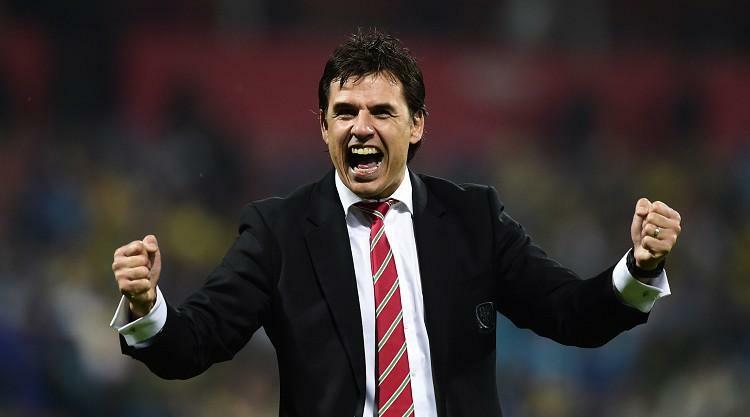 Coleman has previous experience of managing in The Premier League with Fulham, when he started his managerial career back in 2007 and has previously stated that the World Cup qualifying campaign for Russia 2018 will be his last in charge of Wales. A statement on the Wales FA’s website read: “The Football Association of Wales can confirm that it has received an official approach from Hull City FC for the services of manager Chris Coleman. “Following discussions amongst leading figures within the association the approach has been rejected. “Chris Coleman signed a new two year contract in May 2016 ahead of the UEFA European Championships in France and the FIFA World Cup in 2018.